Everyone has issues. And sometimes you just don’t feel comfortable going to your friend or your mom or your taxi driver for motivation and support. 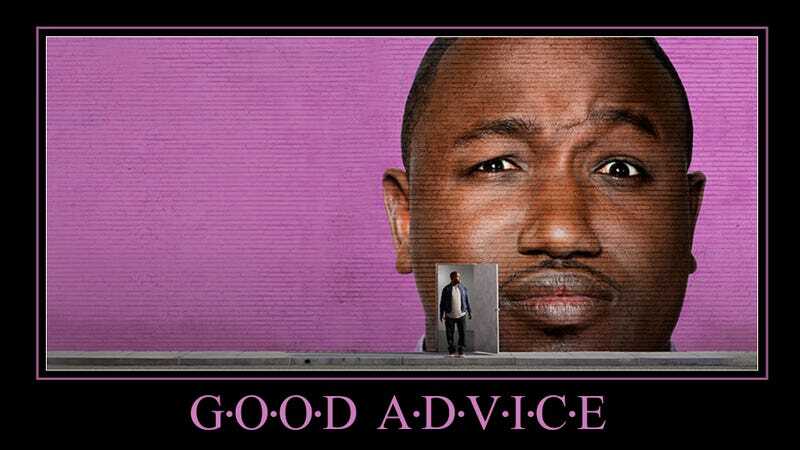 Some problems require the experience and extremely laid back perspective of comedian, Hannibal Buress. No matter what vexes you, Hannibal is here for you. Here’s some of the guidance he’s offered other lost souls, so that you might incorporate his wisdom into your own life in a fashion that both inspires you and motivates you be your best self. Do you feel better now that you know Hannibal’s here for you? I know I sure do. For more laid back musings from this wise man, check out the clips below and tune into Why? with Hannibal Buress Wednesdays at 10:30/9:30c on Comedy Central. You can also download the free Comedy Central app to watch new episodes the day after they air along with stand-up specials, extras, exclusives, and digital shorts.